Two members of Wendel Rosen’s Construction Practice Group were recognized recently. 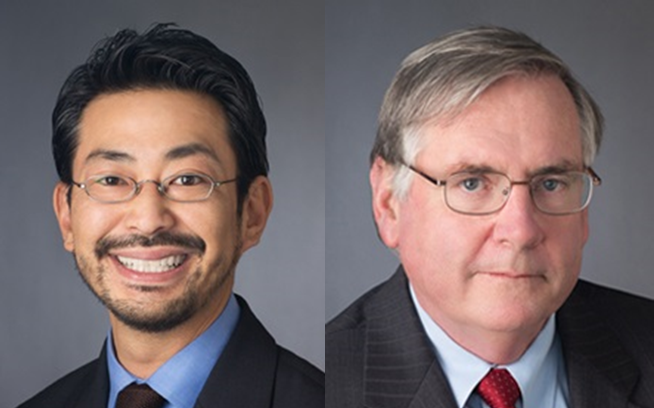 Garret Murai was selected for inclusion in the 2017 list of Northern California Super Lawyers and Matthew Graham was selected for inclusion in The Best Lawyers in America© 2018 edition. Garret Is co-chair of the firm’s Construction Practice Group and Matt is a 30+ year veteran of construction law.